Nebraska Railroads And Railfanning In "The Cornhusker State"
Nebraska can somewhat be compared to the aviation term “flyover country,” in that the state sees plenty of through trains heading to either Chicago or the West Coast. The term, however, is in no way meant to be demeaning to Cornhuskers as one can witness quite a parade and variety of trains hitting 70 mph on their way east or west with their only stop a quick refueling at places like Union Pacific’s Bailey Yard in North Platte. Prior to today's mega-merger movement, Nebraska was regarded as another of the "granger states", with several classic railroads reaching across its borders to tap its many agricultural interests. Today, the state still boasts five of the seven Class Is, two regionals, and a number of short lines. 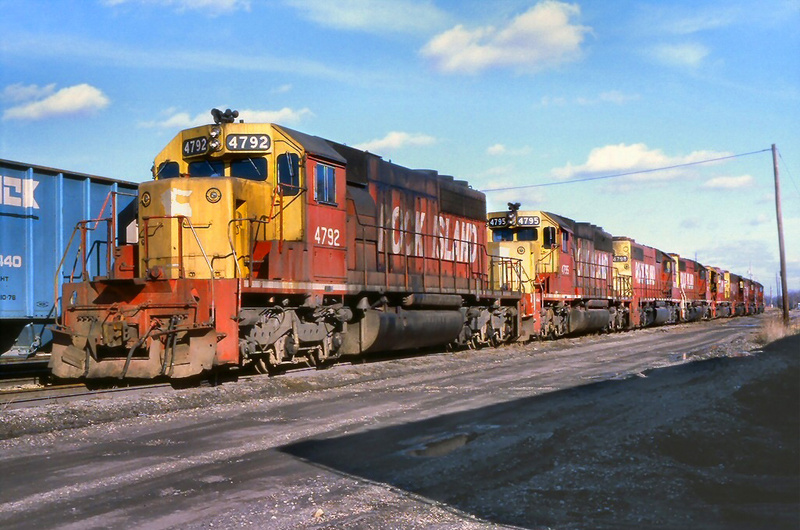 All in all, Nebraska railroads are best known for traveling through flat, open country, lots of trains, plenty of grain, the Union Pacific, and long drags of coal heading east from Wyoming’s Powder River Basin. Nebraska's trains date back to 1862 when the Pacific Railroad Act (signed into law by President Abraham Lincoln) allowed for construction to begin on the Transcontinental Railroad, with the Union Pacific heading west from Omaha (and the Central Pacific building eastward from Sacramento, California). 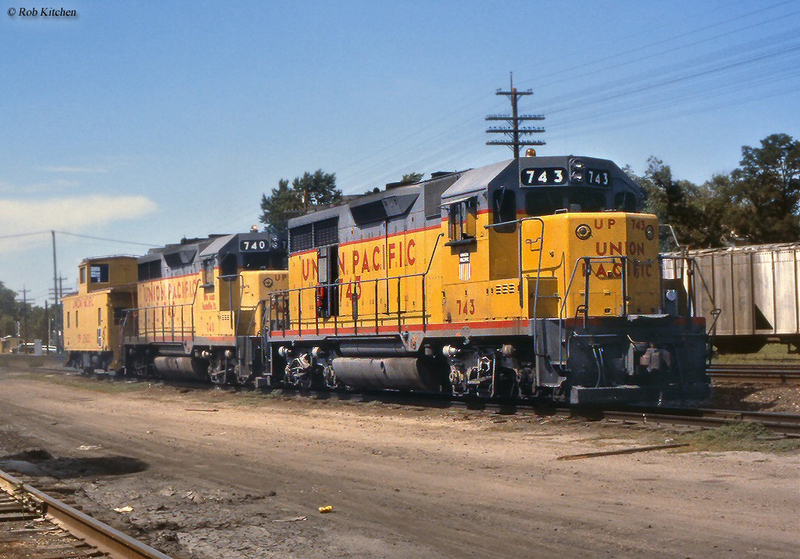 The Union Pacific, of course, would go on to becoming one of the West's largest railroads reaching Portland, Oregon and Los Angeles via its own lines. 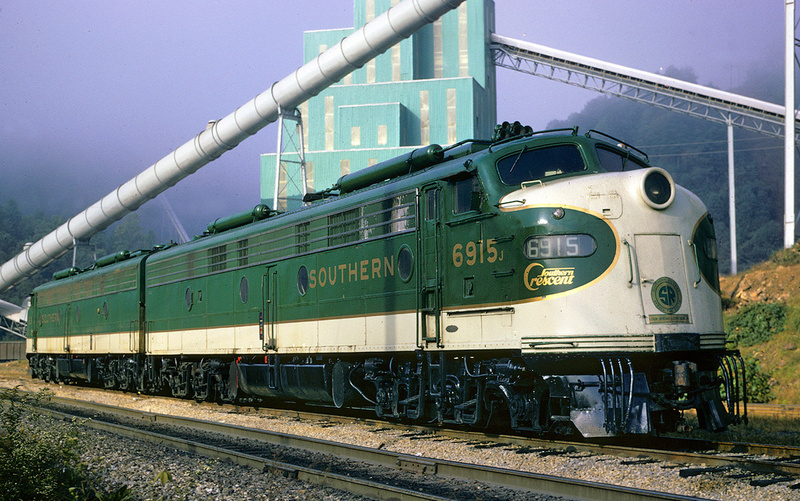 It grew exponentially following the 1950s buying out several classic lines like the Missouri Pacific and Southern Pacific making it the largest operating Class I in the country and the oldest to never have its name changed through merger or takeover. Interestingly, UP retains its headquarters in the city that started it all, Omaha. 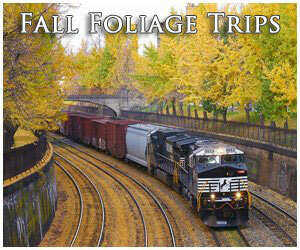 Along with the Union Pacific, Nebraska would be home to a number of other well known railroads. 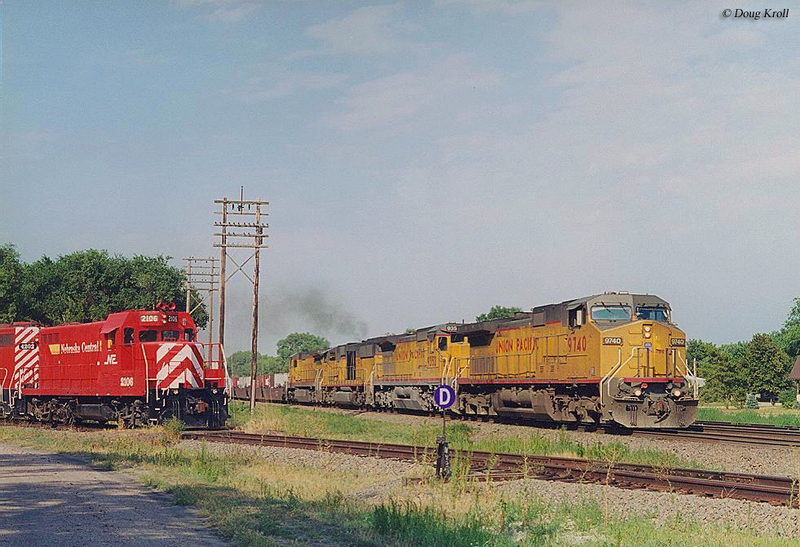 Today, Nebraska still features five Class I railroads including (along with UP) BNSF Railway, Canadian National, Canadian Pacific, and the Kansas City Southern. 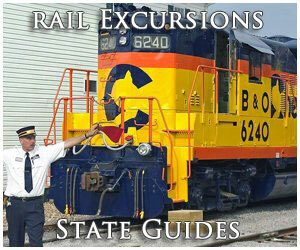 Additionally, the state is served by Class II, regionals Iowa Interstate and Nebraska, Kansas & Colorado Railway along with short lines Brandon Railroad, Fremont Northwestern Railroad, Nebkota Railway, Nebraska Central Railroad, Nebraska Northeastern Railway, the historic Omaha, Lincoln & Beatrice Railway, and the Sidney & Lowe Railroad. 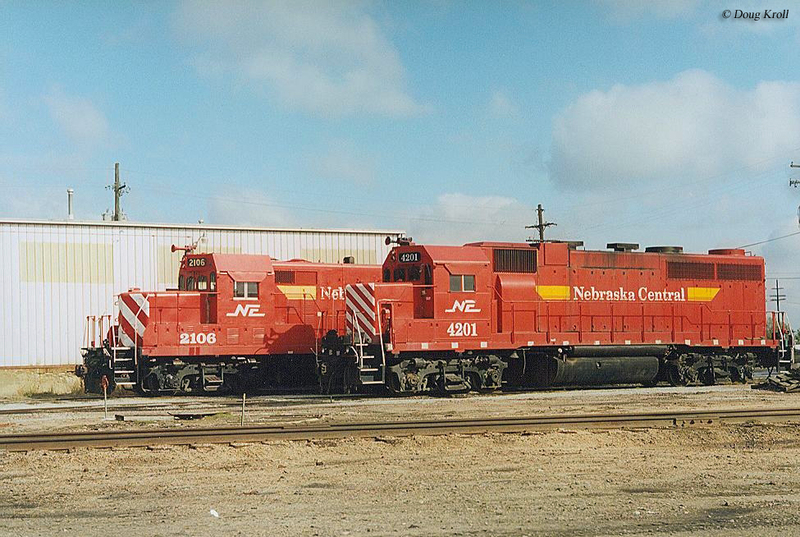 Today, Nebraska's rail network consists of around 3,400 miles. During the industry's "Golden Age", however, the state boasted some 6,100+ miles of track. With a decline of about 45% of its infrastructure, this is about average with what other states have experienced. However, Nebraska has fared better than many other granger states, which were hit hard by abandonments and cutbacks as several experienced staggering losses upwards of 60% or more. 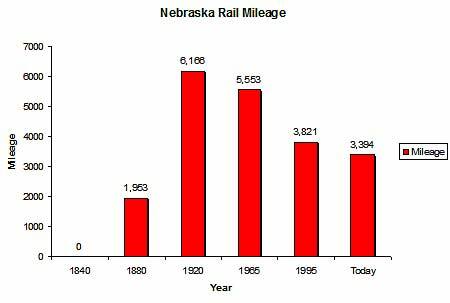 In any event, for more information about Nebraska, in terms of rail mileage over the years please have a look at the chart below. While Nebraska once featured famous passenger trains like the Union Pacific’s City fleet and Burlington’s Zephyrs, today only Amtrak’s California Zephyr operates through the state serving Lincoln, Hastings, Holdrege, McCook and Omaha. 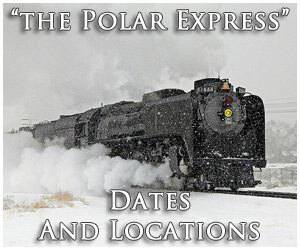 To learn more about many of these famed passenger trains please click here to visit the streamliner section of the site, which highlights the City and Zephyr fleets among others. 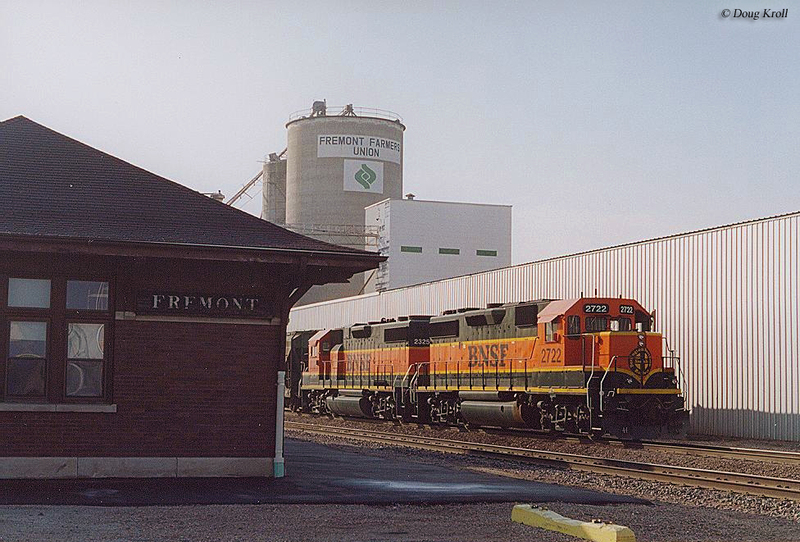 Lastly, be sure and stop by one of the state’s several museums or better yet, ride the Fremont Dinner Train based in Fremont! 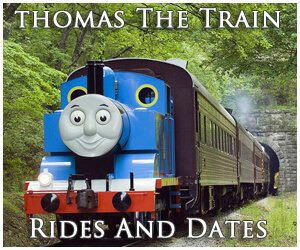 Aside from the Fremont Dinner Train you can visit the Durham Western Heritage Museum, Fremont & Elkhorn Valley Railroad, Stuhr Museum of the Prairie Pioneer, and Trail & Rails Museum to learn more about Nebraska’s rail heritage. 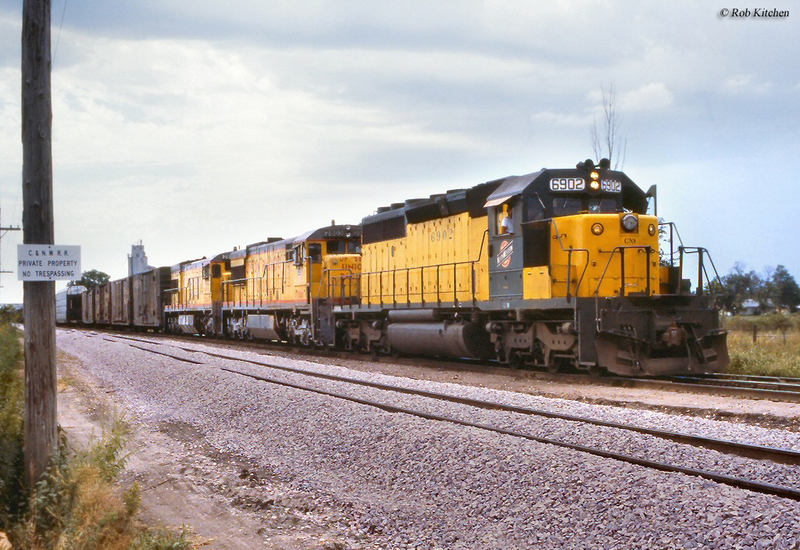 In all, while Nebraska may look only like flat, boring farmland it offers an exciting and interesting mix of railroad operations (few other states offer such high speed freight railroads as Nebraska!). Also, if you are interested in Nebraska's railroad history you might be interested in the book Ghost Railroads Of Nebraska: A Pictorial by authors Michael Bartels and James Reisdorff (they have also released another title covering the same subject through a different publisher). 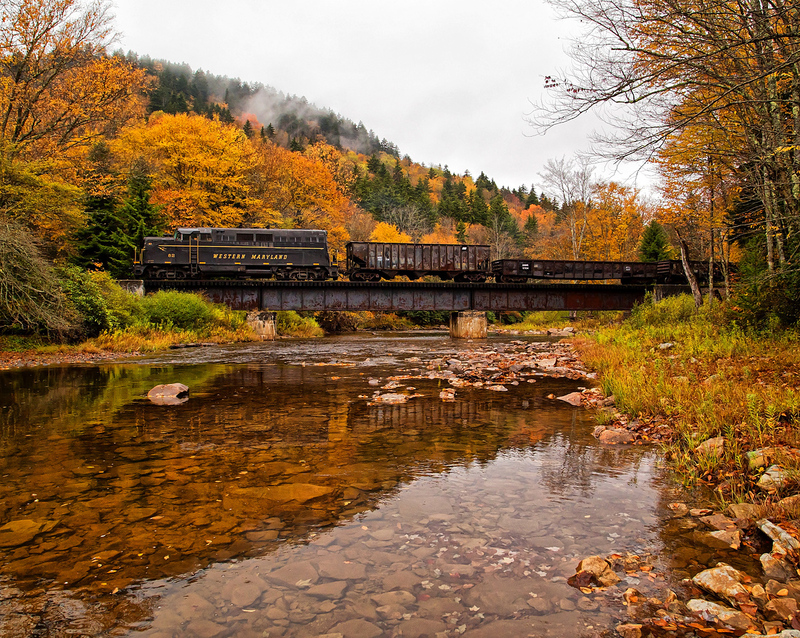 The book provides an illustrative look at the state's history with trains and the decline of its once sprawling network of trackage over the years. While the title is only brief, featuring less than 100 pages it nevertheless offers a nice, general overview of the subject. For more information about the book please visit the link below to visit Amazon.com.